While I love the effect of a glowing, scary-faced pumpkin on my porch on All Hallows Eve, I’m not exactly crazy about the slimy, seedy mess that goes along with carving pumpkins. Plus, a carved pumpkin only lasts for a few days. 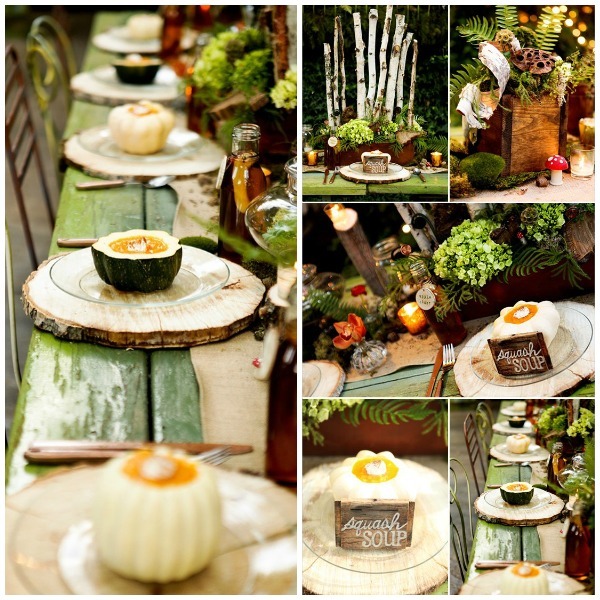 I’ve been saving great ideas for making pretty pumpkins without a single knife or slimy seed! 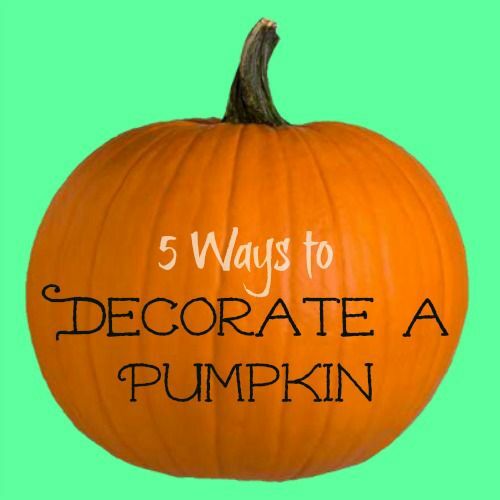 Take a look at these 5 Ways to Decorate a Pumpkin that will take you beyond Halloween and into the rest of the fall season.